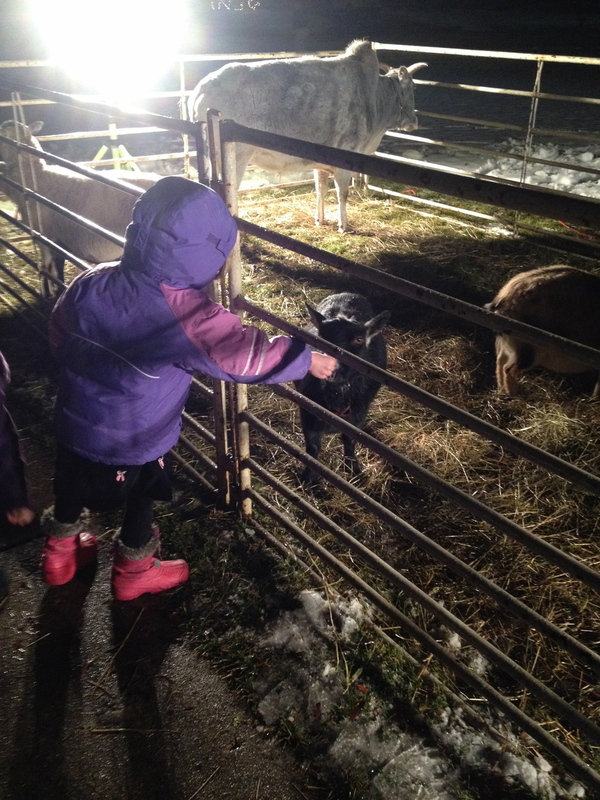 The Live Nativity is currently on sabbatical. Watch this space to see what happens in 2017! Live animals, alongside actors portraying the story. Christmas cookies and hot cider. Christmas Carols, live music, conversation, and Candlelight Worship. Whether you just drive by and take in the scene, stop by to encounter it face to face, or stay the whole evening, this night is for you--a free gift to the community from your neighbors at PCOP. 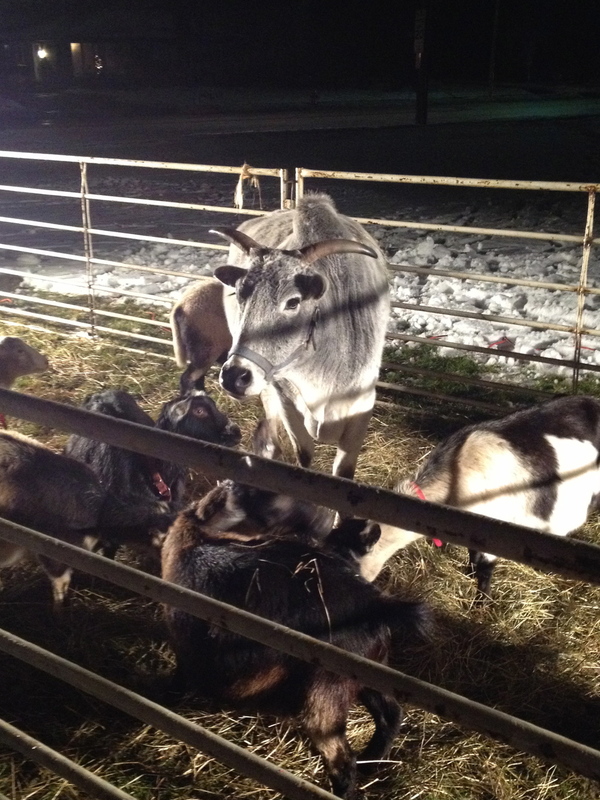 2013 Live Nativity: December 20, 4:30-7:30pm, Candlelight service at 8pm. pop by for a few minutes, or stay for awhile. Enjoy live music, conversation, and the true Spirit of Christmas.